Work as part of a global team that is committed to bringing meaningful innovations that help consumers to start their day with a tasty and healthy breakfast. 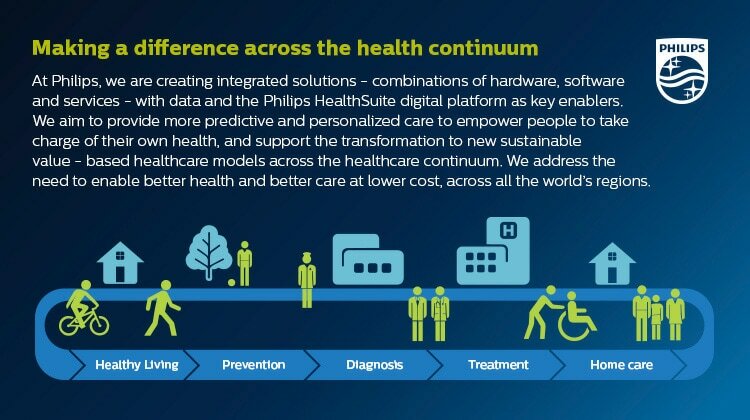 Philips Personal Health team and will be focused specifically in Domestic Appliances business. You will work with a global multi-functional team across different sites and will have an on-site coach to support your journey. You will be part of a passionate and energetic team. Currently studying towards your University Master in Sciences WO (Msc.) or Bachelor Degree in business administration, marketing, strategic management, international management and/or similar. Great analytical skills, familiar with PowerPoint and Excel, good project and time management capabilities. Has pro-active attitude, good communication skills, highly committed, real team player and passionate about understanding consumers. Fluent in verbal and written English, other languages are plus. Internship opportunity where you will learn about management of complex global businesses, participate in innovation processes and contribute to business with purpose to positively impact people’s health. You will get exposure to global multi-functional team and coaching from an experienced team member.